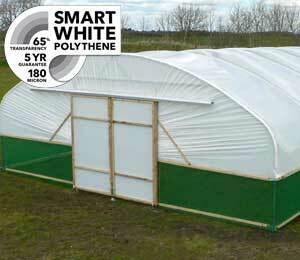 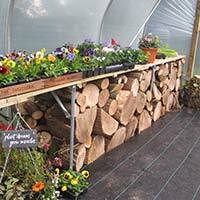 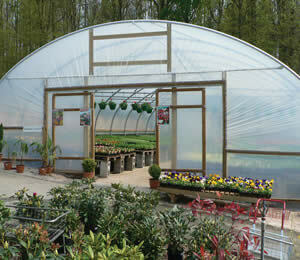 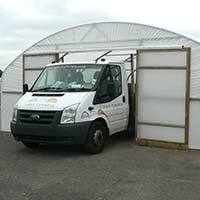 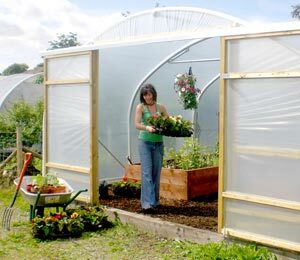 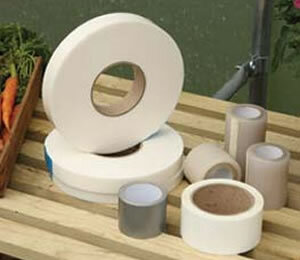 If you think a polytunnel is just for gardeners, think again. 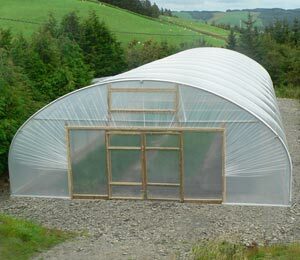 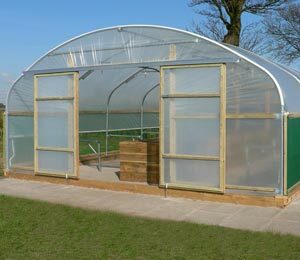 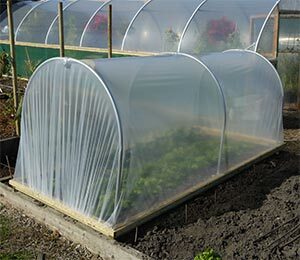 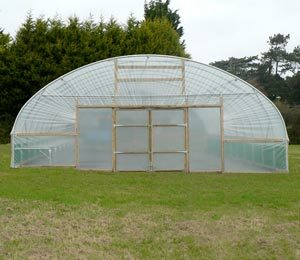 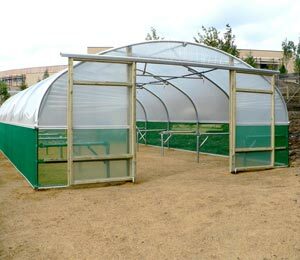 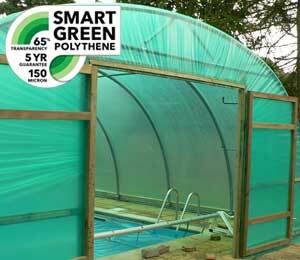 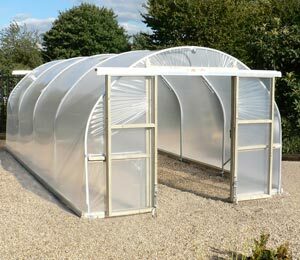 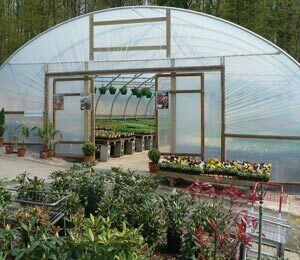 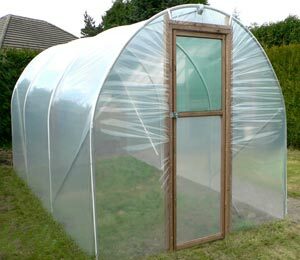 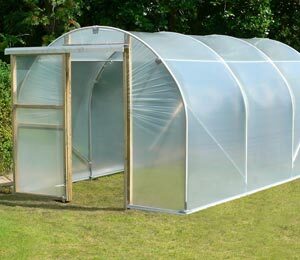 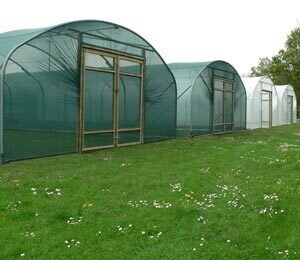 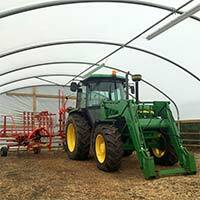 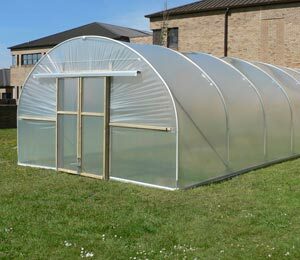 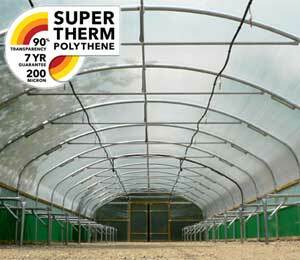 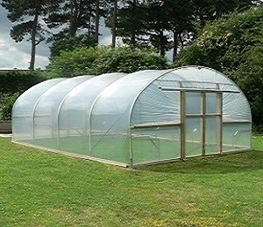 First Tunnels poly tunnels are so strong, versatile and cost effective, they can be used for countless different applications. 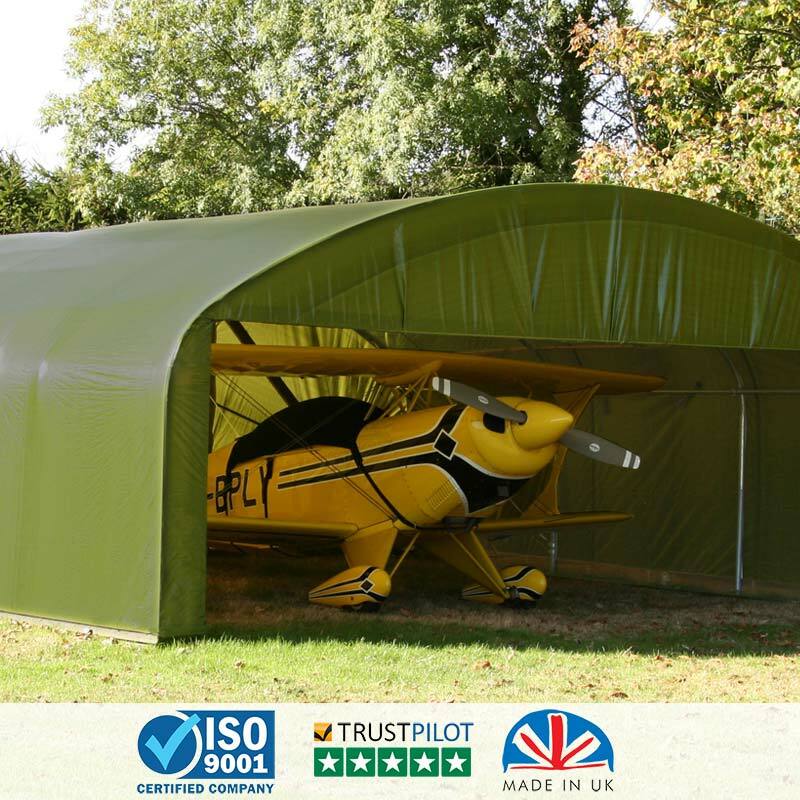 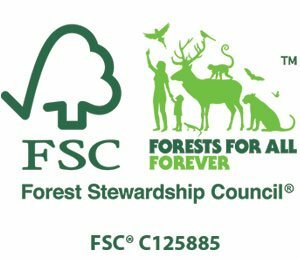 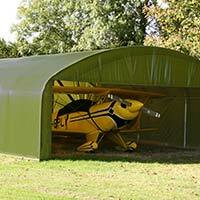 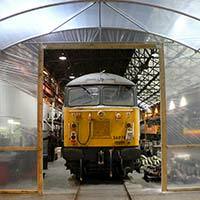 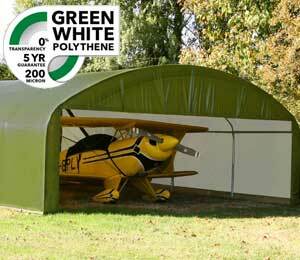 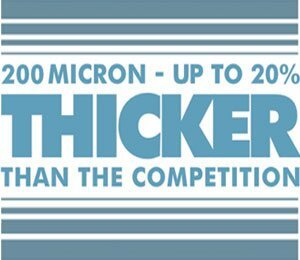 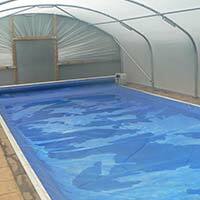 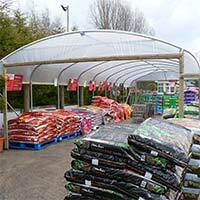 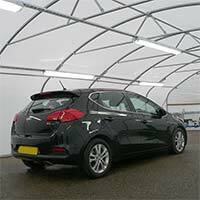 Even better, with 22 years of experience under our belts, and the internationally recognised ISO9001 accreditation giving you the added reassurance of buying from a company that meets the most exacting quality standards, we can custom-build to give you a seriously cost-effective answer to any number of covering or sheltering requirements. 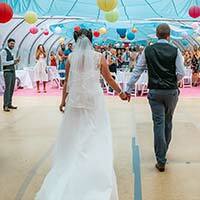 All you have to do... is ask! 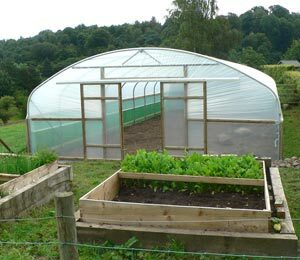 So...tell us what you have in mind and we’ll either adapt one of our Poly tunnels or make a structure exclusively for you. 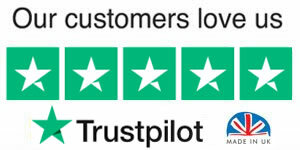 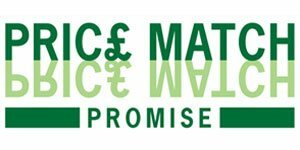 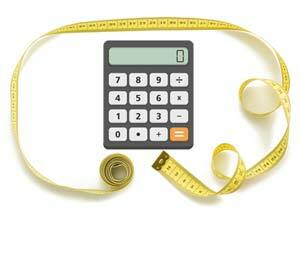 Estimates are free - with no obligation - and because we handle everything in house our prices are incredibly competitive - Contact us.